Dennis & Gnasher: Unleashed! The Musical - D.C. Thomson & Co. Ltd.
Beano Studios is teaming up with award-winning production company Selladoor to create an all new musical stage production based on hit TV show Dennis & Gnasher: Unleashed! The family friendly show, which is being developed by Selladoor – the company behind hits including Madagascar the Musical and Avenue Q – will launch in 2020 on a year-long tour of 40+ theatres and venues across the UK and Ireland. BAFTA-winning writer/producer-director Will Brenton is on board to write the show which will feature Dennis and Gnasher’s hallmark slapstick comedy and ageless humour delivered with a repertoire of songs. The stage production follows on from the success of Beano Studios’ international Emmy-nominated TV series Dennis & Gnasher: Unleashed! The TV show stars Beano’s irrepressible hero Dennis (voiced by Freddie Fox), his dogged side kick Gnasher and fearless mates including Rubi, JJ, Pieface and his pet potato Paul. Together they cook up crazy plans, get in all sorts of scrapes and take on every challenge, no matter how big. The hit TV show recently secured its second series (52 x 11min episodes) on CBBC and has been sold in over 24 countries and airs on the biggest broadcasters including Super RTL in Germany, Rai in Italy and France Télévision to name a few. 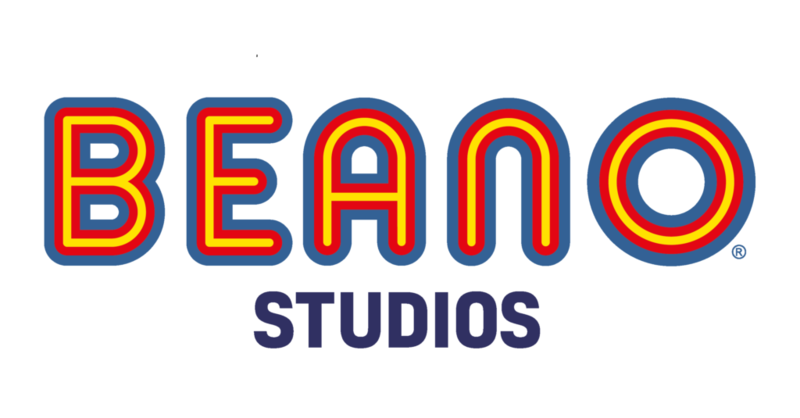 David Hutchinson, CEO of Selladoor said: “Selladoor are delighted to be working with Beano Studios to bring the iconic Dennis and Gnasher to the stage for the first time with a really exciting creative team, led by Will Brenton under Anna Fox’s dramaturgical eye.